Italian Style applied to beer. Peroni Nastro Azzurro is a classic sample of Italian culture and aesthetics. Its production started at the beginning of the previous century in a local brewery near Rome. SAB Miller brings back the myth, launching PNA as "the Italian style applied to beer". 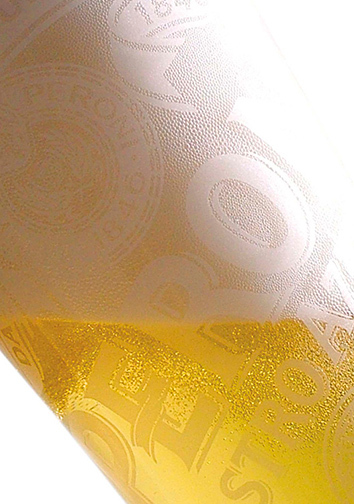 Peroni goes beyond the traditional perception about beer, and becomes the symbol of Italian elegance. Based on a traditional recipe, PNA has the classic taste of a pils with a strong sense of citrus and hop. This beer targets those, who seek quality and good taste in everything they do.